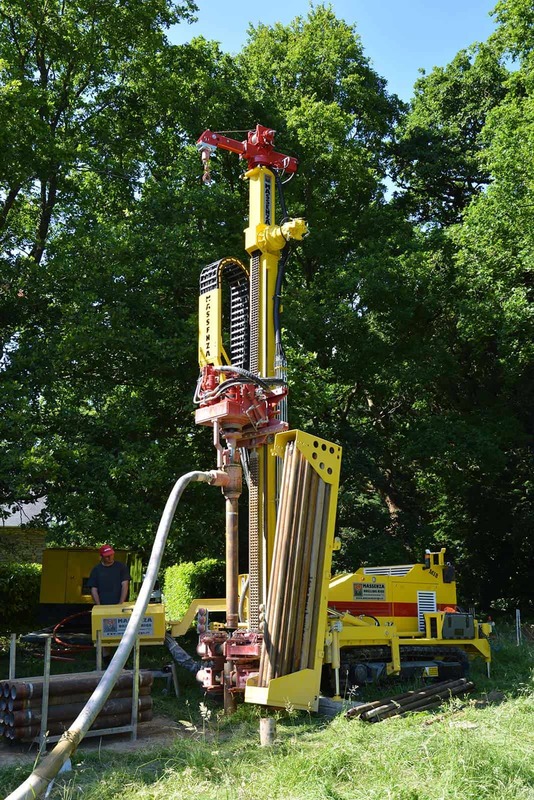 This system allows you to drill all types of terrain and reach the maximum depth that drilling technologies currently allow. 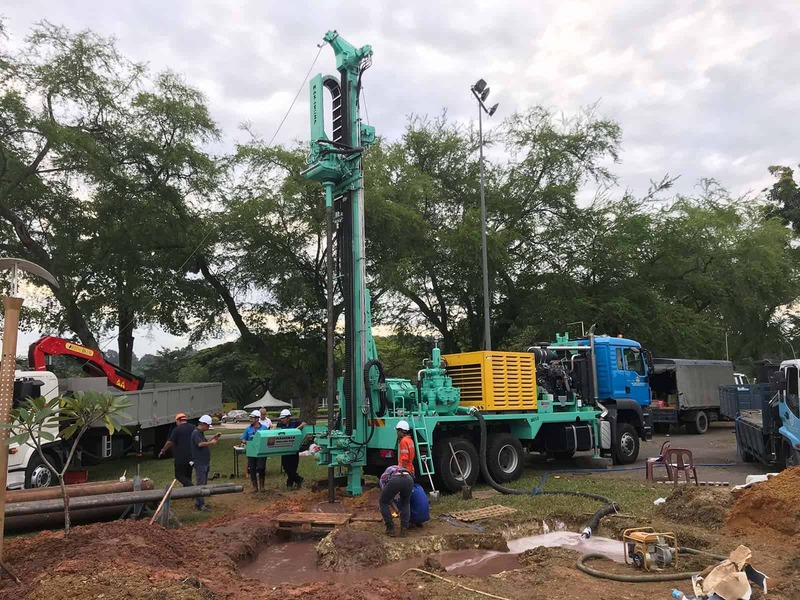 Generally used for the construction of small and medium diameter wells, this technique allows drilling without the use of temporary casing pipes. 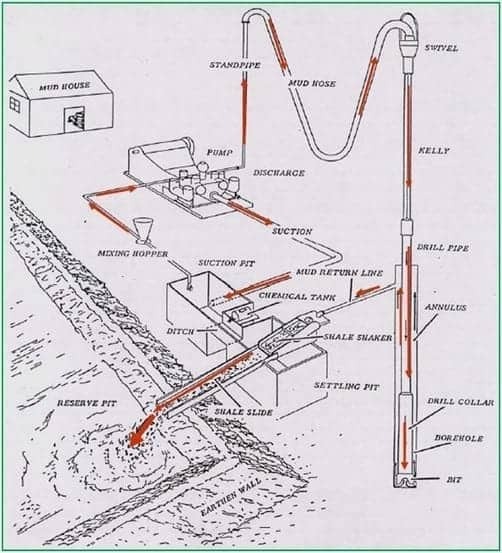 The direct circulation method occurs through the pumping of the circulating fluid (bentonite and/or polymers based mud) inside the rods. It is then returned back in the annulus between the rods and the hole, with the material drilled by the bit. 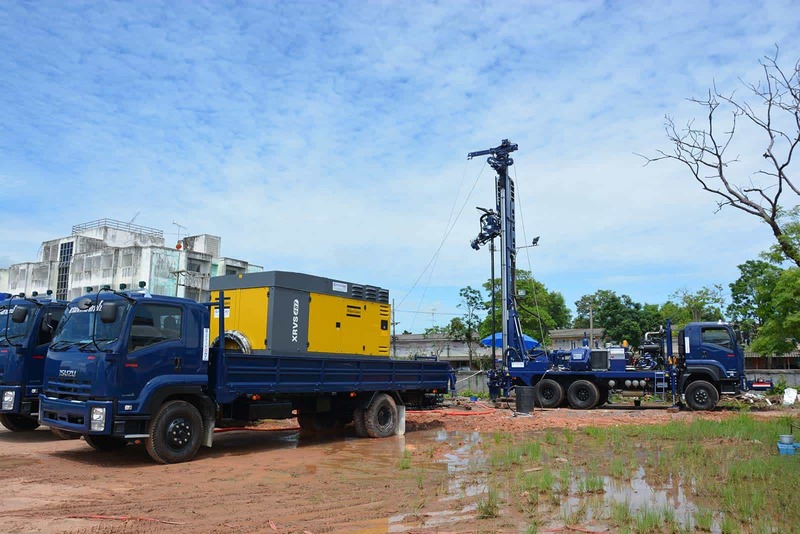 To allow effective removal of material without exceeding in viscosity, the ascent speed of the fluid should be not less than 0.2 m/sec. 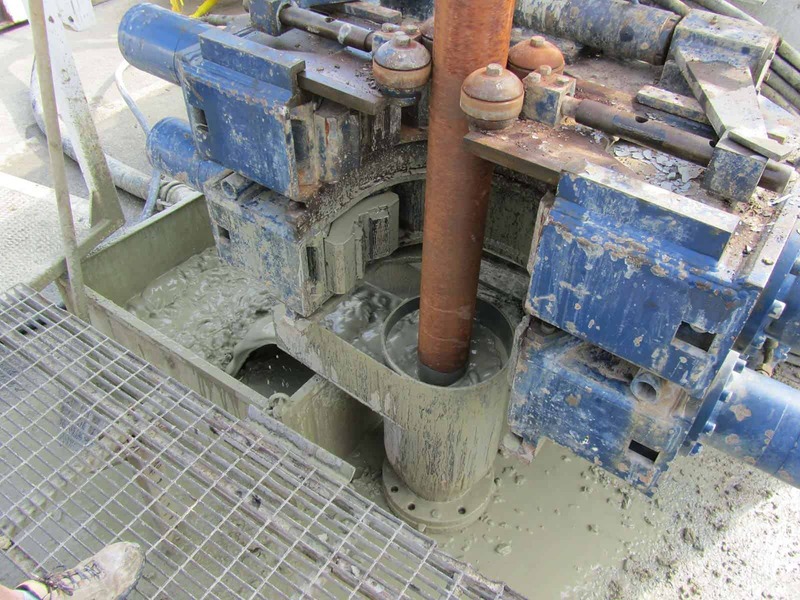 The excavation system can use the force of impact of a tool, which operates mainly by percussion/compression or by the combined action of the cutting resulting from the combination of the rotation of the tool and the torque applied to it. 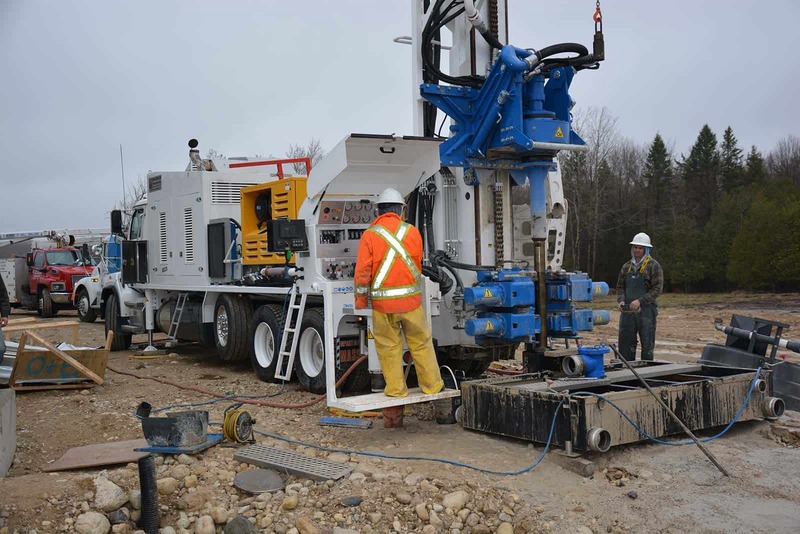 The minimum pull back of the rig must be at least 50% greater than the weight of the drill string. 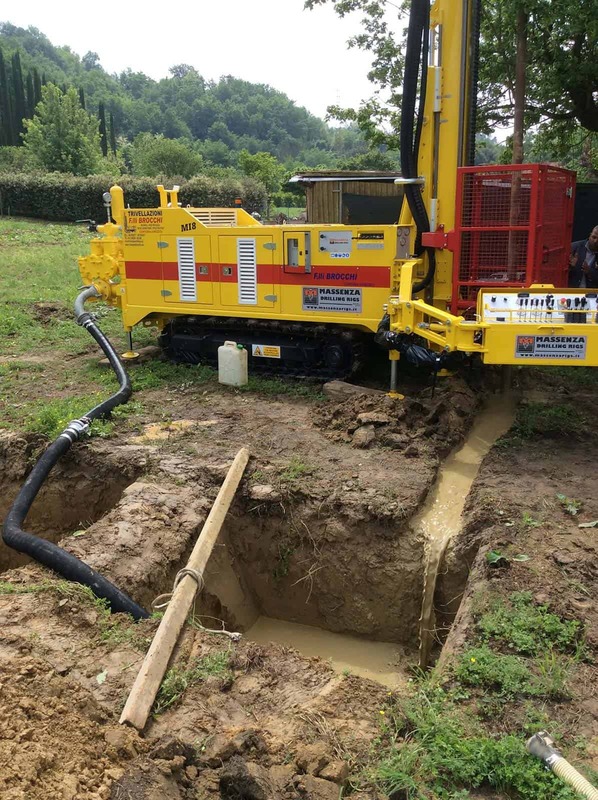 This technique can be used effectively in all types of soils, both alluvial sedimentary rocks or crystalline. In severely fractured formations it may be necessary to use cementation or casing pipes.